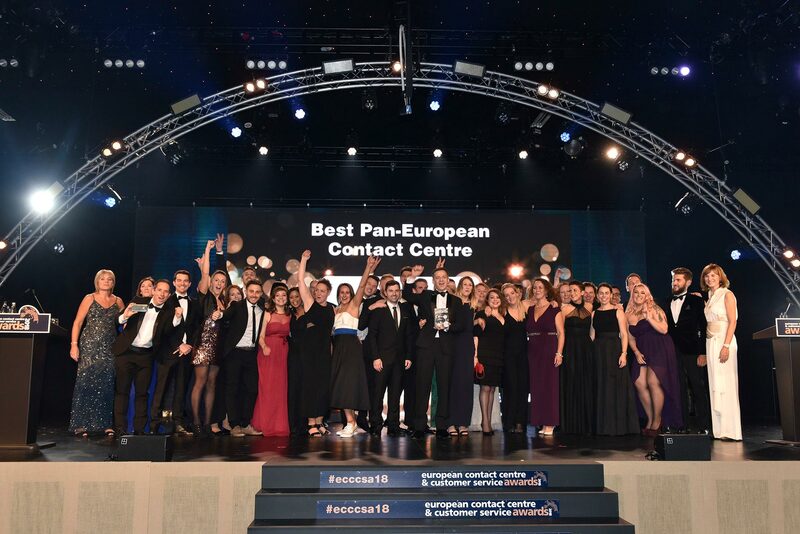 With just days left to enter the 2018 European Contact Centre and Customer Service Awards, MyCustomer spoke with one of last year’s winners to learn about the impact of the awards and what it takes to be a winner. Travel brand Booking.com was flying high after it scooped an award for ‘Employer of the Year – Great Place to Work’ at the 2017 European Contact Centre and Customer Service Awards. And Louise Locke, director of customer service at Booking.com, believes that the award provided a timely reminder of how special the company’s culture is. “We are known as a very humble organisation – it’s just what we do. So to be recognised as a great place to work is a real privilege. It has enabled people to really think about how special and unique the company is – because we just consider it to be the norm,” she notes. Of course, it’s no secret that happy and engaged staff are a crucial component to a successful service operation – with research from the likes of Gallup indicating that companies with higher engagement levels also experience higher customer advocacy on average. With that in mind, here are five of the secret ingredients that Booking.com uses to make it a great place to work and drive up employee engagement.